Seventeen-year-old Clea Raymond has felt the glare of the spotlight her entire life. The daughter of a renowned surgeon and a prominent politician, she has become a talented photojournalist who takes refuge in a world that allows her to travel to many exotic places. But after Clea's father disappears while on a humanitarian mission, Clea begins to notice eerie, shadowy images in her photos of a strange and beautiful young man — a man she has never seen before. When fate brings Clea and this man together she is stunned by the immediate and powerful connection she feels toward him. As they grow closer, they are drawn deep into the mystery behind her father's disappearance, and they discover the centuries-old truth behind their intense bond. Torn by a dangerous love triangle and haunted by a powerful secret that holds their fate, together they race against time to unravel their past in order to save their lives — and their futures. Hilary Duff is a multifaceted actress and recording artist whose career began on the popular sitcom Lizzie McGuire. She has since appeared in many films and television series, most recently starring in the hit series Younger, now in its fifth season. She has sold more than thirteen million albums worldwide and has a clothing line, Femme, for DKNY and a bestselling fragrance, With Love . . . Hilary Duff, for Elizabeth Arden. Hilary's humanitarian work is recognized throughout the world. She is actively involved with the charity Blessings in a Backpack, a program that provides quality nourishment for children who wouldn't otherwise receive it. She has served on The President's Council on Service and Civic Participation and was named ambassador to the youth of Bogota, Colombia. 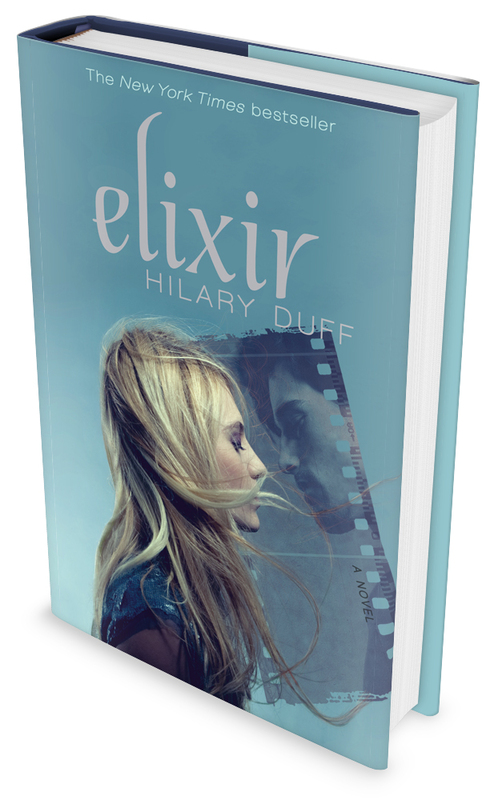 Elixir is her first novel, followed by Devoted and True. Published by Simon and Schuster and Simon and Schuster Audio in 2011. 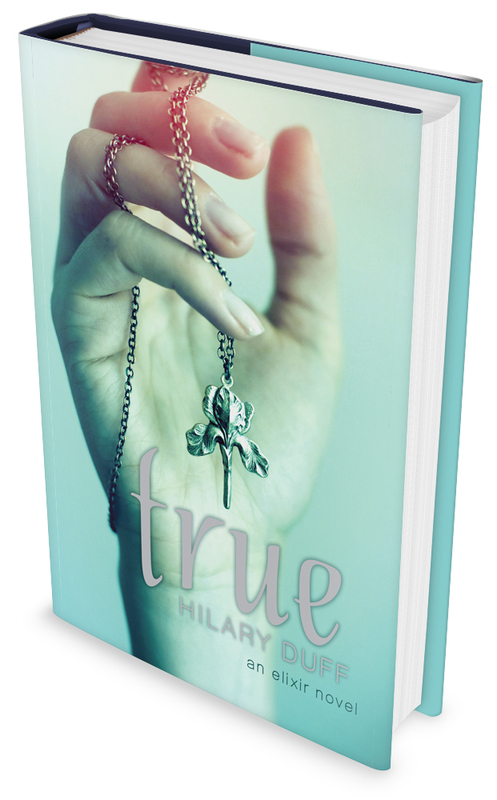 Clea Raymond believes her soulmate, Sage, is lost forever, and it rips her apart. She is haunted by memories of him being taken away by his enemies. Then strange signs and dreams point to a way she can possibly win him back. To succeed, she’ll have to put her faith in her former best friend Ben—despite the devastating reason he’s lost her trust. As Clea and Ben follow a dangerous and mysterious trail across the globe to reach Sage, all their loyalties will be tested. And Clea will face a terrible choice—she can save Sage, but only by betraying the people closest to her. With Sage’s immortal soul in the balance, whatever Clea decides will change her life forever…. Published by Simon and Schuster and Simon and Schuster Audio in 2012. Following the harrowing events of Elixir and Devoted—and the ceremony that almost killed Sage—Clea faces a new reality: With Sage’s soul in Nico’s body, the love of her life looks an awful lot like her best friend’s boyfriend. Can Clea and Sage really be happy under these circumstances? Published by Simon and Schuster and Simon and Schuster Audio in 2013.